We sell quality, well seasoned hardwood logs direct to your home at a competitive price. 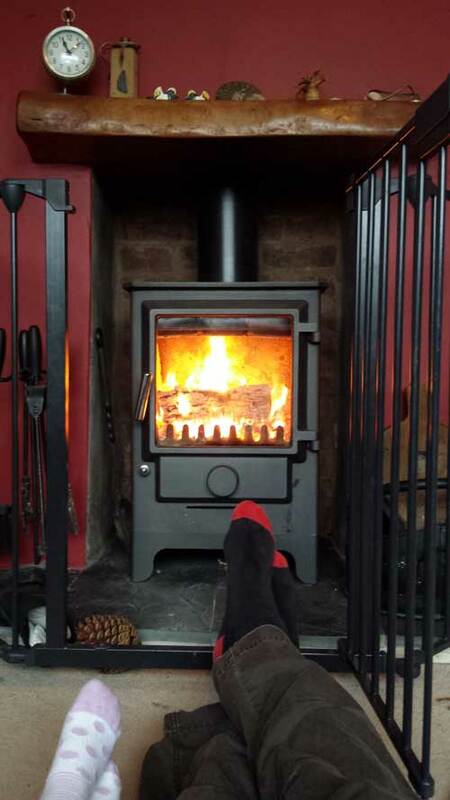 All our firewood is a by-product of our tree surgery from local trees, making it a very sustainable and carbon friendly alternative for heating your home. 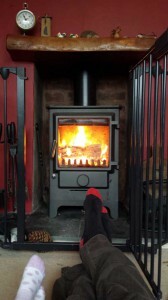 All the decent hardwood that is not suitable for milling is taken back to our yard where it is cut into lengths of between 6″ and 12″, split and stacked under cover for a year to dry out to around 20% moisture content so it is ready to go straight on your fire. All our firewood is from good quality wood (acacia, apple, ash, beech, birch, cherry, elm, hawthorn, hazel, holly, hornbeam, maple, oak, pear, rowan, sycamore). Anything of low quality is taken to a recycling facility where it is chipped to be used as biofuel. Loose loads will be tipped as close to your log store as possible. If you require us to transport your logs to the back of your house, or into a cellar or log store, then a small extra charge will apply. Please mention this when placing your order so we can bring the relevant carrying equipment. We offer free local delivery. For orders further away an additional delivery fee will apply to cover time and diesel. Free firewood delivery to Altrincham, Ashton Upon Mersey, Baguley, Bowdon, Chorlton, Didsbury, Fallowfield, Firswood, Gatley, Heaton Mersey, Heaton Moor, Hulme, Levenshulme, Northenden, Northern Moor, Old Trafford, Rusholme, Sale, Sale Moor, Stretford, Timperley, Withington, Wythenshawe. To make an order or enquire about prices please ring either Matt or Seth or leave a message using the contact form.